The very first time I heard about Belo Baby Wipes, I wasn’t quite sure if it would suit all 3 girls, to be honest. But I was very curious and excited to try it because our experience with Belo Baby Powder has been great. I got myself 3 packs to try at home. As with all new products, I try it first on myself before using it on my daughters. I’m very protective like that! Hehe! I wont lie, I liked it right away. So I let my girls try it. 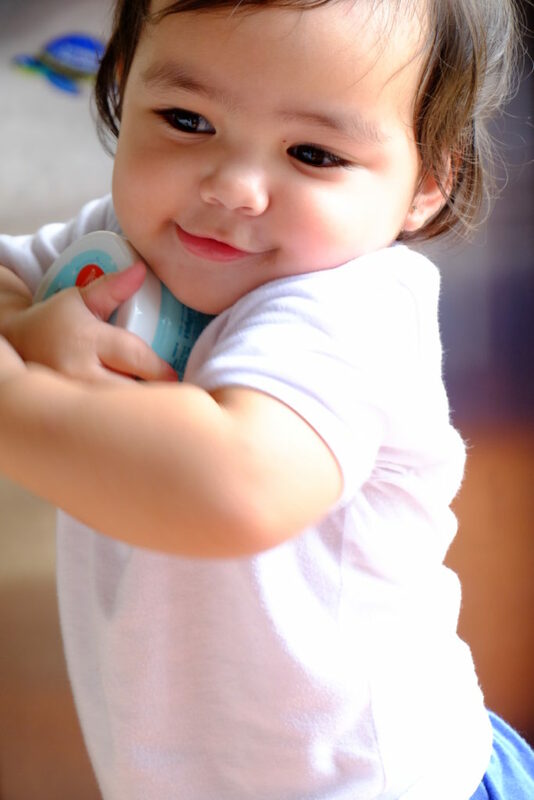 A pack of Belo Baby Wipes contains 50 ultra gentle wipes. It has no harmful chemicals (no parabens, no alcohol, no fragrance, no chlorine, no petrochemicals). It is enriched with organic chamomile extract , organic aloe vera, and vitamin E. It is hypoallergenic, pH balanced and mild enough to clean baby’s face, hands and bum. And best of all… it is VERY AFFORDABLE. A huge plus for a practical Mom like me! A pack of 50 wipes is only P69.75. My family uses wipes heavily. And so the discovery of this new product has once again made me feel like a Super Momma who did well finding the best. Now ALL THREE of my girls can stay dungis-free at all times with one brand of wipes – Belo Baby Wipes. I encourage all Mommys to try this new product out! I am happy with it and I promise you will be too! You are super mommaaaa indeed! !